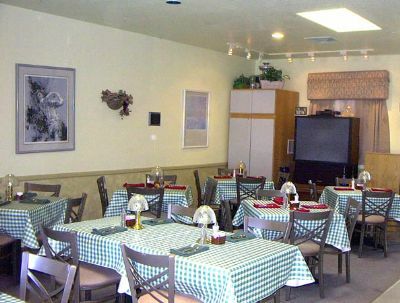 Located near the famous London Bridge on Lake Havasu, Arizona is the Sands Vacation Resort, where you can own your vacation when you take advantage of these Lake Havasu timeshare resales. 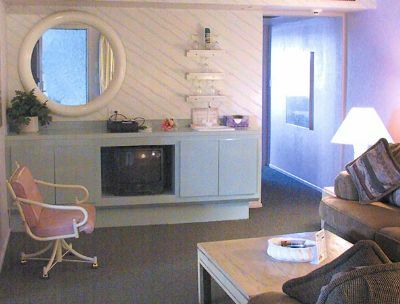 Your vacation accommodation can be a one or two-bedroom suite with a fully equipped kitchen, air conditioning, private deck, fireplace, Jacuzzi/hot tub, free Wi-Fi, two TVs per suite with cable TV and DVD players. 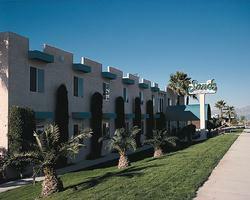 The resort offers a fitness center, laundry facilities, complimentary breakfast, beautiful views of Lake Havasu and much more. 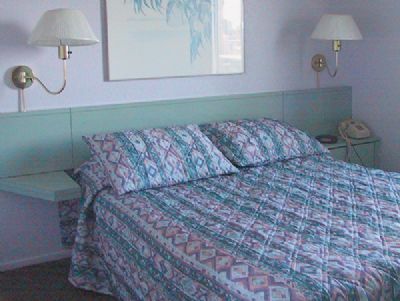 As a timeshare owner, you have full access to all the features and amenities the Sands Vacation Resort has to offer such as the pool and spa, fire pits, basketball and tennis courts. Water sports at the beach and on the lake are the most popular activities in the area and there are beach volleyball courts, boats, and other watercraft available. Lake Havasu City is a premium vacation destination and offers a wide variety of activities from bird watching to car racing. 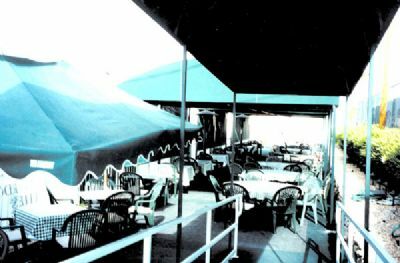 There are microbreweries and wineries in the locality as well as casinos, local artists and galleries, performing arts, an active nightlife and excellent shopping. You will find several championship golf courses, hiking and biking trails, rock climbing, hunting and shooting ranges and skateboarding along with many more activities. 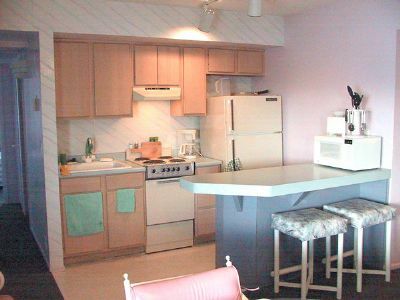 With Lake Havasu timeshare resales, you are guaranteed a first class accommodation in this amazing resort town where you will find new recreation and entertainment every year. If you want to spend your vacation skiing or visiting another country, you can exchange your unit for a comparable one in a different destination. This gives you the opportunity to take your family to different places around the world for much less than world travel usually costs. For example, you can spend your vacation at a resort in Mexico or Canada or even go to Europe if you want. Timeshares are a good idea for those who believe that travel and vacations are an important part of life. 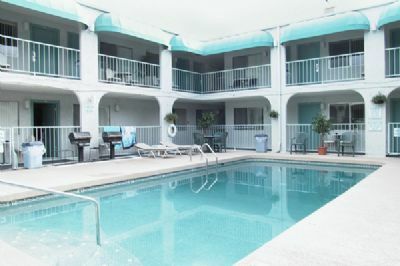 They allow you to have a great time in a top resort destination for an affordable price. 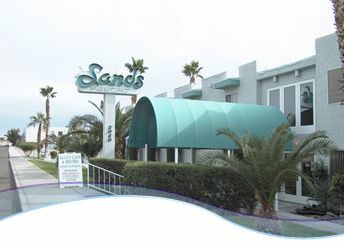 Contact Sands Vacation Resort Specialist Today!